As a travel agent, you are your clients’ go-to resource for all things travel advice. As mentioned in our “How Travel Agents Can Deliver the Best Value to Stressed Travelers” article, stress levels in America are at an all-time high this year. 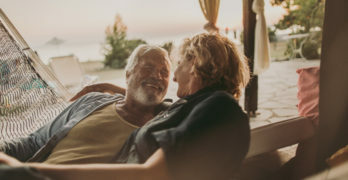 Travel can be a perfect way cope with the stress, and for the times it’s not, having travel insurance can provide some peace of mind that they may be covered if the unexpected occurs. Suggesting the right travel insurance provider to your clients can be the difference between a good customer experience and a bad one. Working with an insurance partner that offers a diverse product selection to serve all customer needs, top-rated 24/7 assistance team that can work directly with your clients, and free travel protection app (for Android and iOS) can help make your client’s travel experience stress-free. 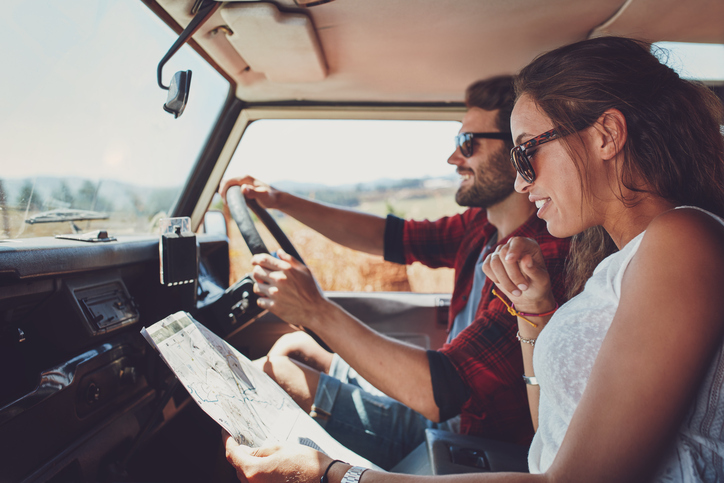 As a complement to your client’s insurance plan, Allianz Global Assistance offers the TravelSmart™ app to make traveling safer and more seamless. Equipped with helpful features like international hospital search, first aid, and medication name translation, and real-time flight status, the TravelSmart app provides easy assistance anywhere your client is traveling. We will be launching our latest version of the TravelSmart™ app* on the App Store and Google Play in early November! *Allianz Global Assistance does not charge for this service. Message and data rates may apply from your mobile carrier. iOS, iPhone, and App Store are trademarks of Apple Inc. Android and Google Play are trademarks of Google Inc.